One skein of sparkly chainette yarn makes a quick, cozy and fun to knit cowl. This makes an ideal gift, and knits up fast enough to make one to keep as well. 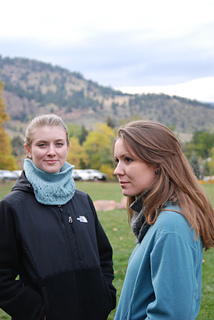 This pattern is charted only; there are no written directions for the body of the cowl. 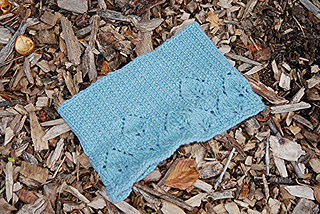 This cowl, in one of my new favorite yarns, is named for one of my favorite places to spend time. Chautauqua began as an adult/community education movement in the United States in the late 19th century. The Colorado Chautauqua Association in Boulder, Colorado is the only continuously operating association west of the Mississippi, and is still active and vibrant today.